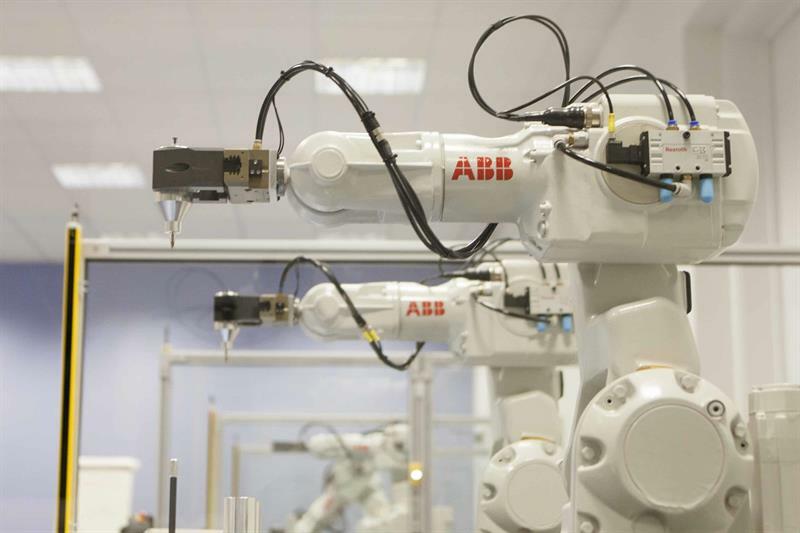 ​ABB will be demonstrating how robots can help UK SME manufacturing companies to become more productive and competitive at its forthcoming Switch to Robots seminar that will take place at the company’s Milton Keynes site on Tuesday, 19 March. The event will provide a simple step-by-step guide to introducing robot automation to the factory floor, taking in key issues around specifying, installing and operating a robot, including how to assess which processes can be automated and how to develop the right solution for your needs. 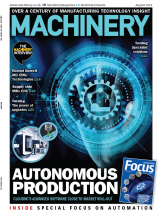 Says Nigel Platt, general manager for ABB Robotics in the UK and Ireland: “UK manufacturers are struggling to keep pace with other leading nations that are able to quickly produce high quality goods at low costs. For UK SMEs to remain competitive they must embrace digital technologies to increase their productivity. To book your place, visit http://bit.ly/S2R2019 or call 01908 350300, ref. ‘Switch to robots seminar – March’.